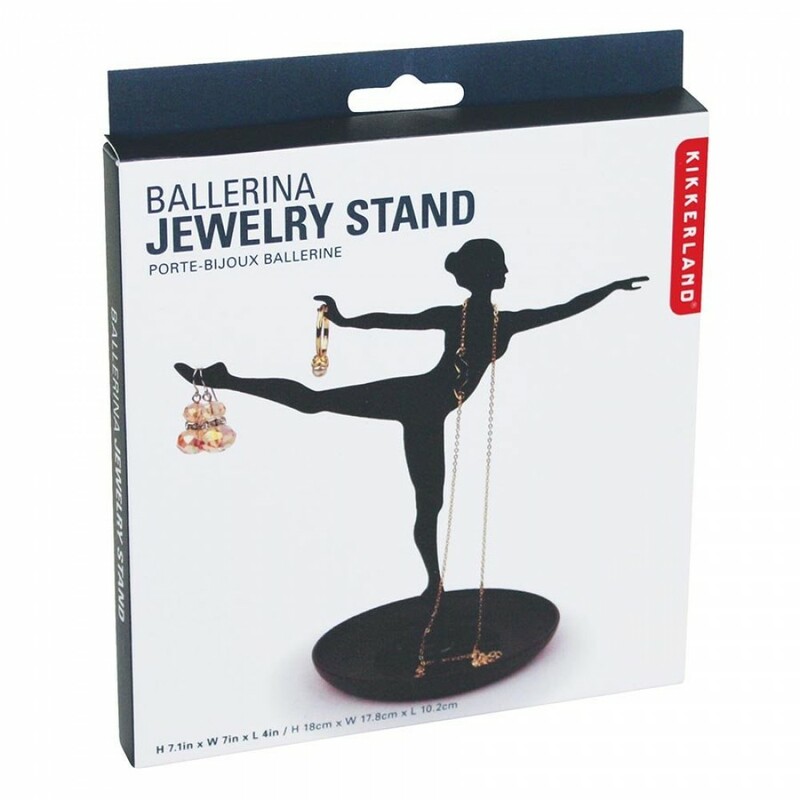 Hang your jewellery collection in style with the Ballerina Jewellery Stand. 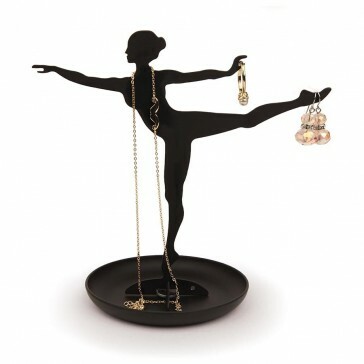 Made of steel, there is plenty of room to hang your necklaces, rings, bracelets, etc. Simple assembly required. H. 17 cm, L. 16.5cm.